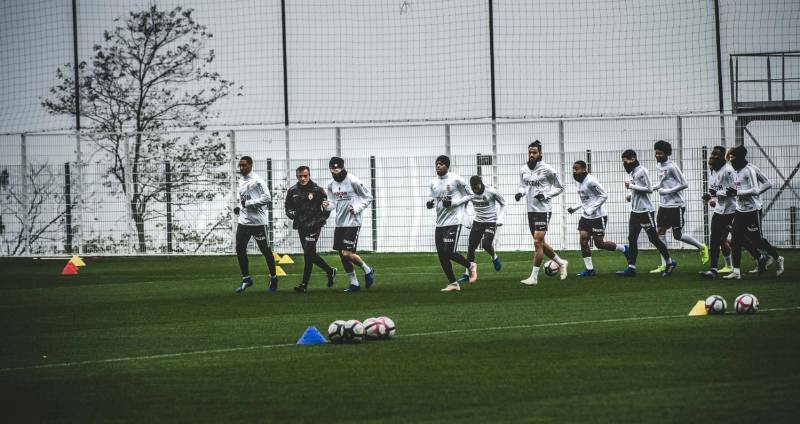 Home/News/Plan B For AS Monaco: Could Louis Ducruet Be Part Of Their Destiny? 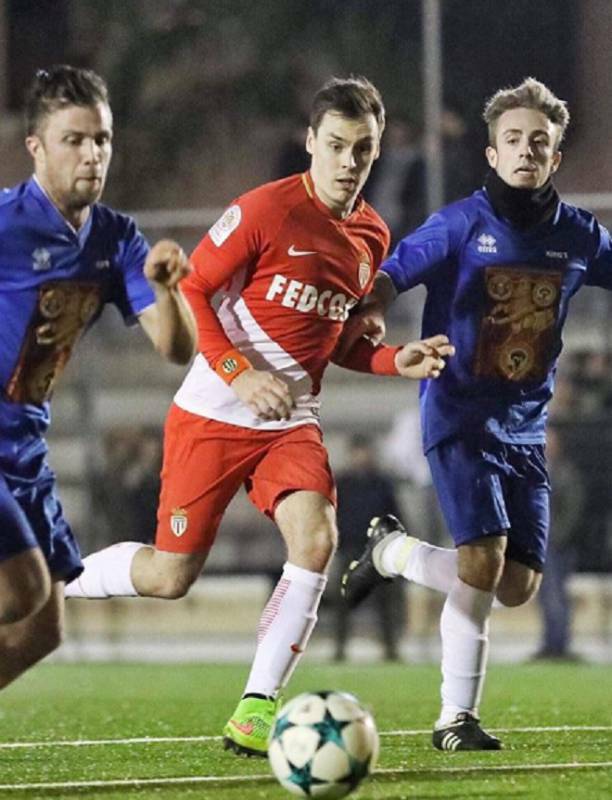 Plan B For AS Monaco: Could Louis Ducruet Be Part Of Their Destiny? Do you remember dreaming at age 13 what you would like to do in life. According to Paris Match one of Monaco’s Royal Family remembers clearly his dream. At age 25 he is young enough and energetic enough to make a difference in the world. And he loves soccer. We have seen Louis Ducruet alongside his uncle, Prince Albert playing football for AllStars for the children against the Formula 1 greats prior to the Monaco Grand Prix. AS Monaco have continued to plumb the depths of the League table. Is it the result of a strategic error of selling off too many of the stars? Paris Match ponders the future of the ownership of the AS Monaco. It has not escaped their attention that Dimitri Rybolovlev who owns two-thirds of the shares has been in police custody and charged with influence peddling and corruption. They ponder if the writing is in the wall for a future change in ownership. Paris Match raise the question of a Plan B within the context of Louis Ducruet and his dream to one day play a major role guiding AS Monaco. It is logical given the storm that the Club faces on the field and off the field that the question of a Plan B comes up. What is the future of the ownership of the Club? Everyone wants Thierry Henry to succeed as coach but what if he can’t manage to turn the tide. These are all legitimate questions. Louis Ducruet does not just come with royal credentials. He has degrees in Business Administration and in Sports Management. Then add his experience in international recruiting for AS Monaco. That in itself is an impressive credential. AS Monaco’s talent spotting is almost legendary. One recalls the name Mbappe. According to Paris Match, Louis who is Princess Stephanie’s eldest son, still wants to build on his experience in recruiting soccer’s best talent. The combination of a childhood dream, passion, motivation and experience is going to create a powerful soup. No wonder Paris Match is putting the names Louis Ducruet and AS Monaco together and essentially asking us all to wonder – is there a Plan B and would it not make sense that Louis Ducruet be part of it. In the meantime we all cross our fingers for Thierry Henry and AS Monaco. This Club is too great to fail. The Principality has already tasted the fruits of winning the French League – but right now that is a memory fading a little too fast.